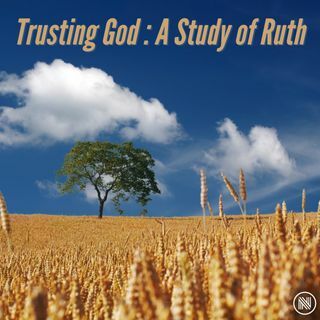 This is the latest message in our Sunday sermon series on the book of Ruth. Can we trust God to confirm His perfect will for us? Yes, we can. The Bible passage for this message is Ruth 3:4-9.